Meet the new Bowletto! Karl Lagerfeld‘s black and white bowling bag is a sleek and sporty carryall. The internal pockets and spacious interior make this textured-leather design perfect for all your daytime essentials. Such an eye-catching piece to complement your trendy graphic monochrome look. A bold statement bag for a great price. 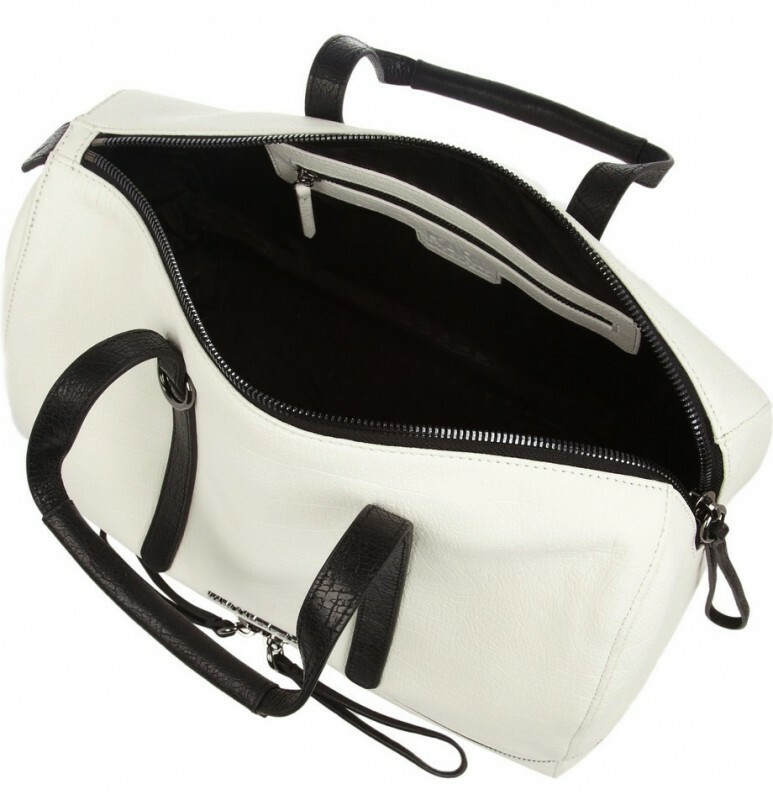 TO SHOP THE NEW BOWLETTO BAG, PLEASE CLICK HERE.